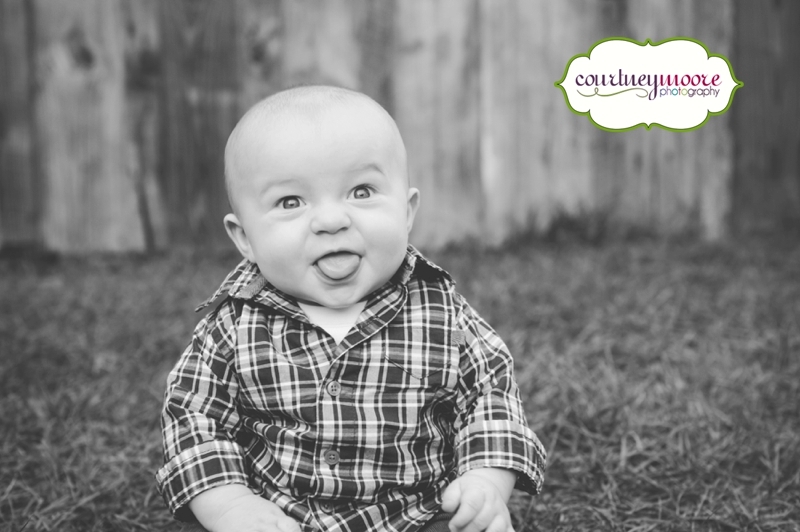 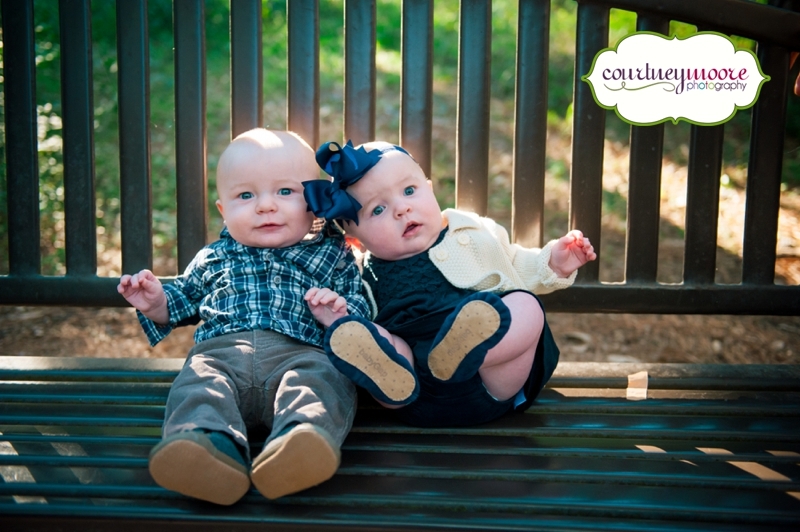 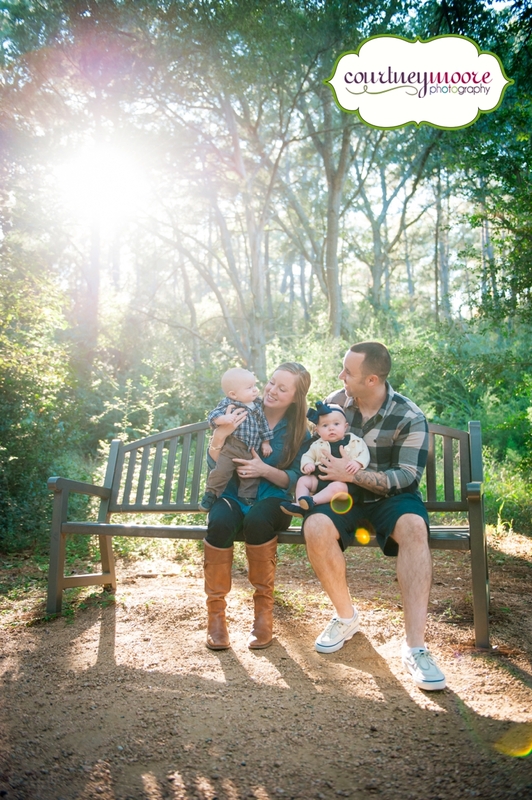 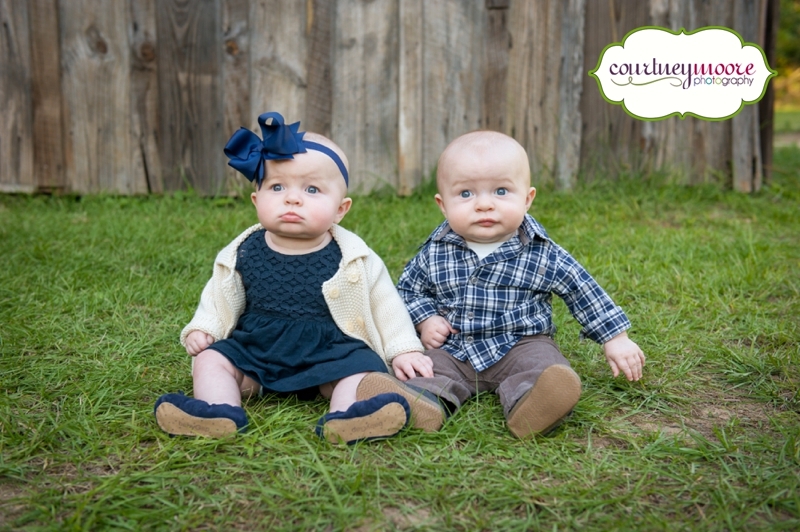 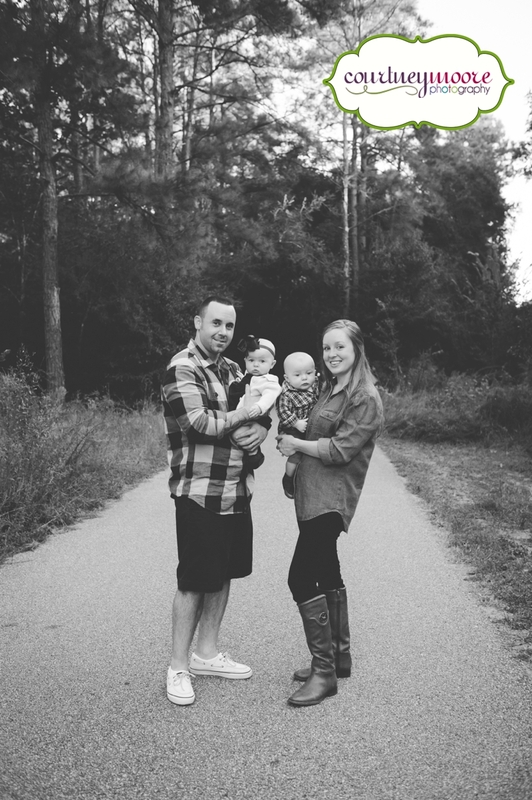 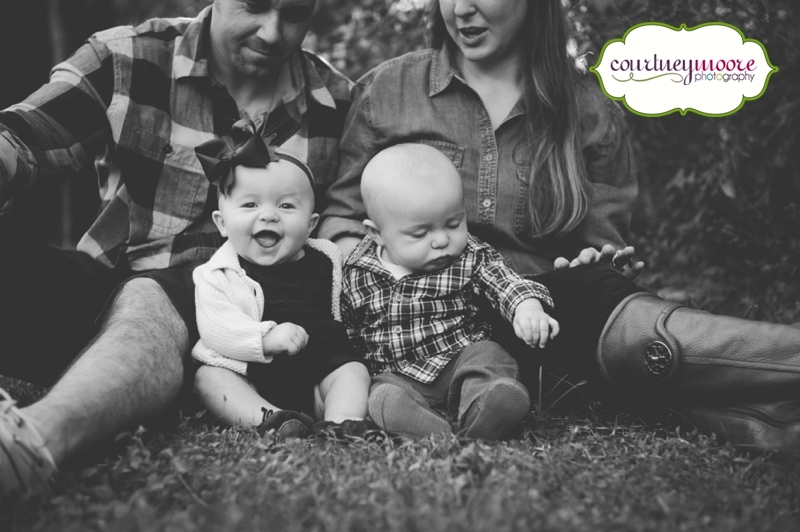 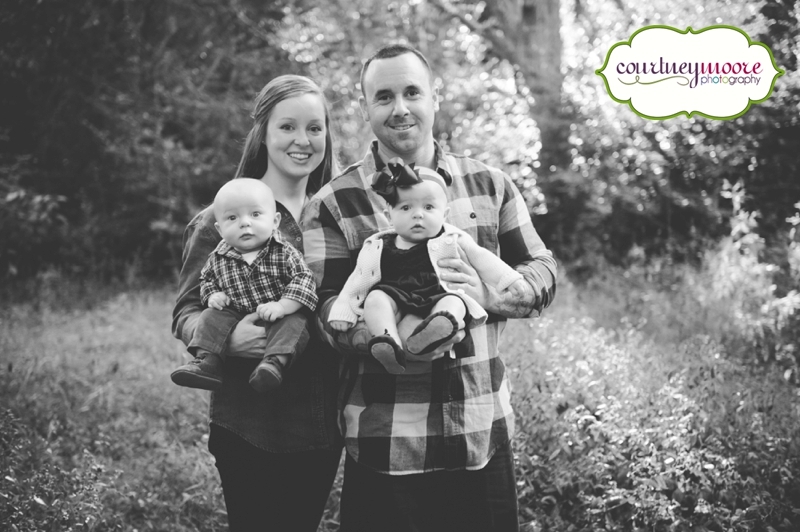 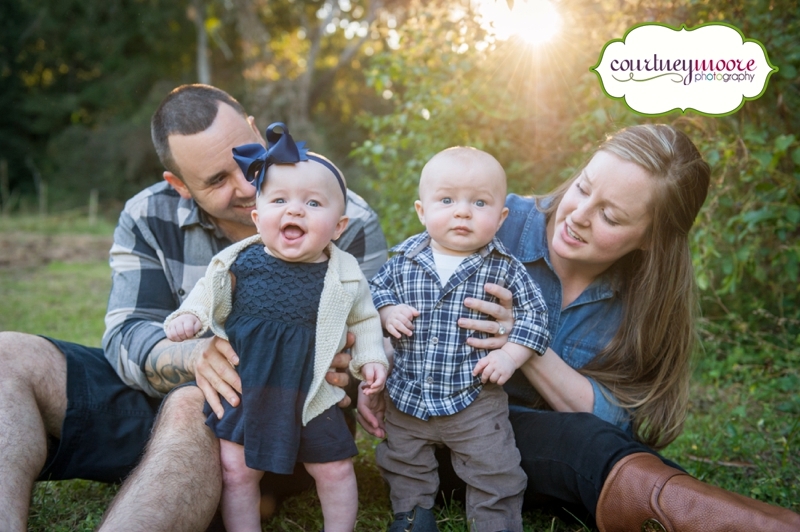 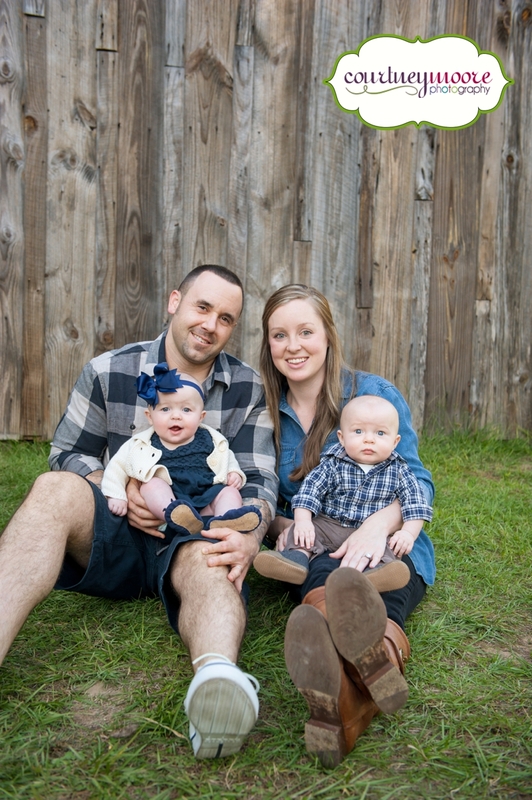 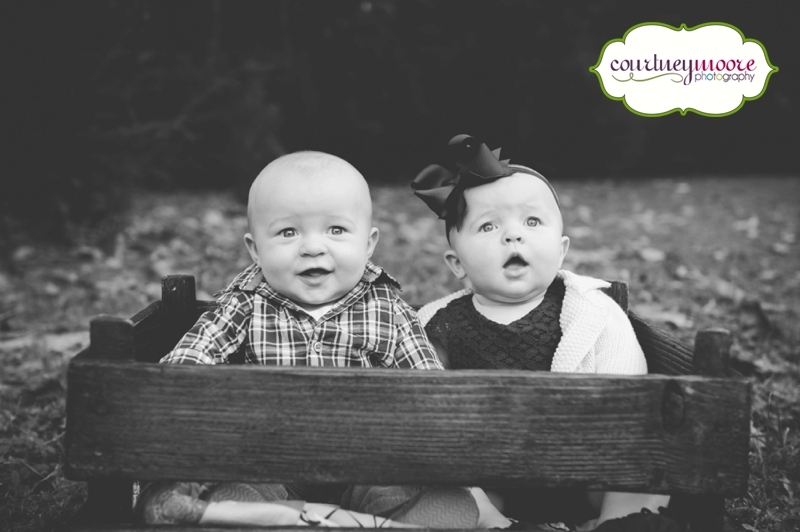 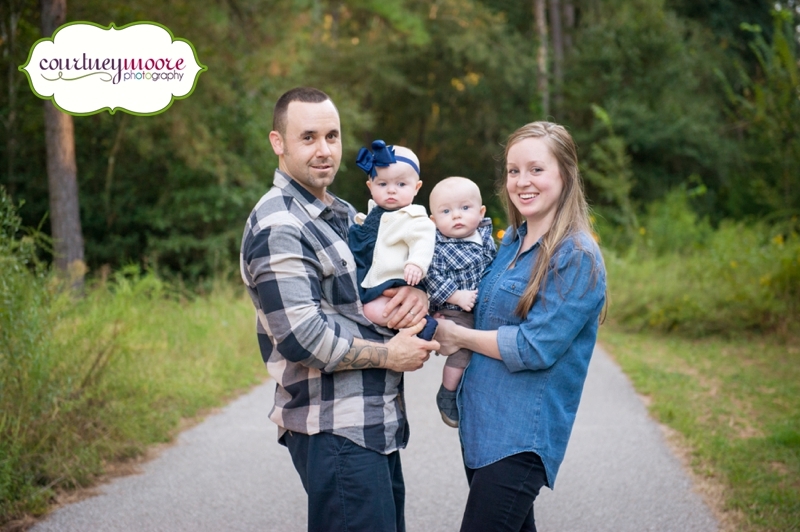 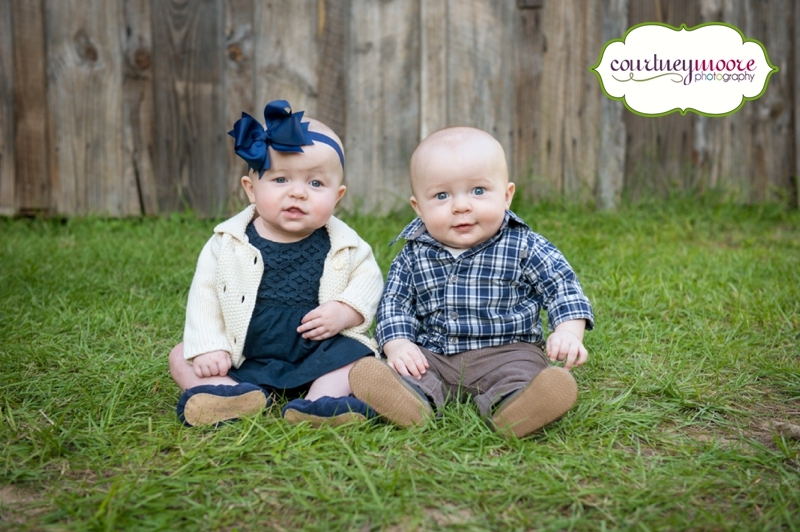 LOVED seeing these sweet babies and their Mommy and Daddy a few weeks ago for their 6 month session. 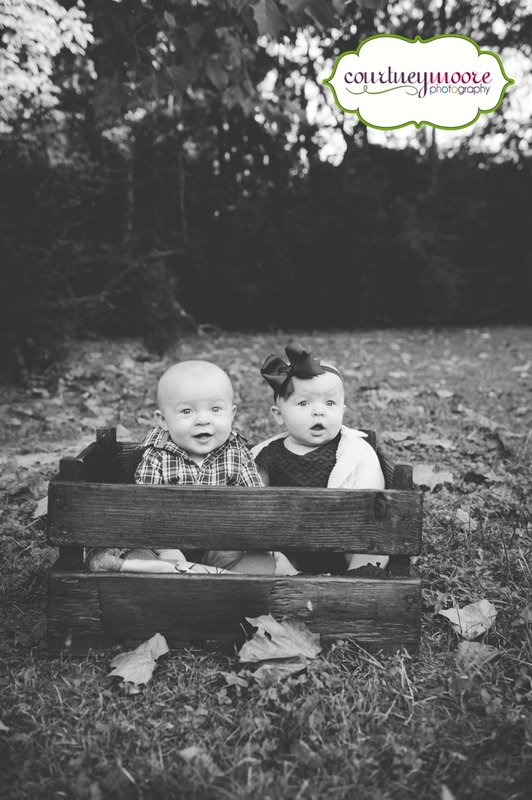 Lawson and Harper are precious and growing up so much. 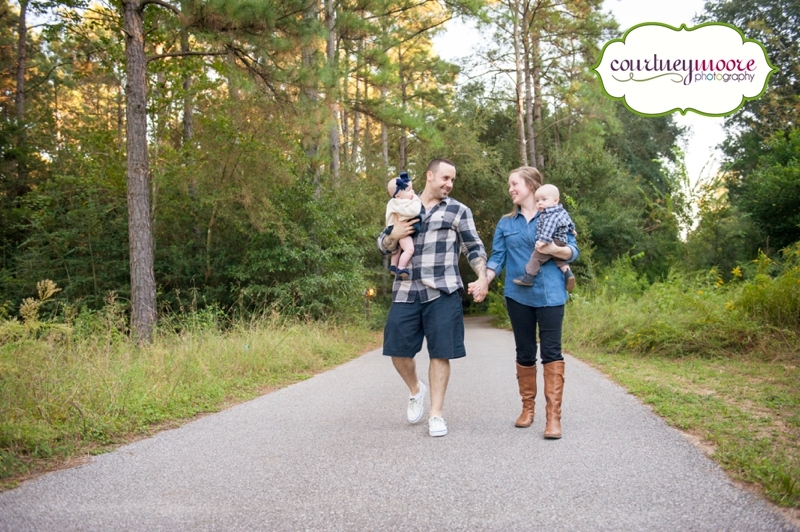 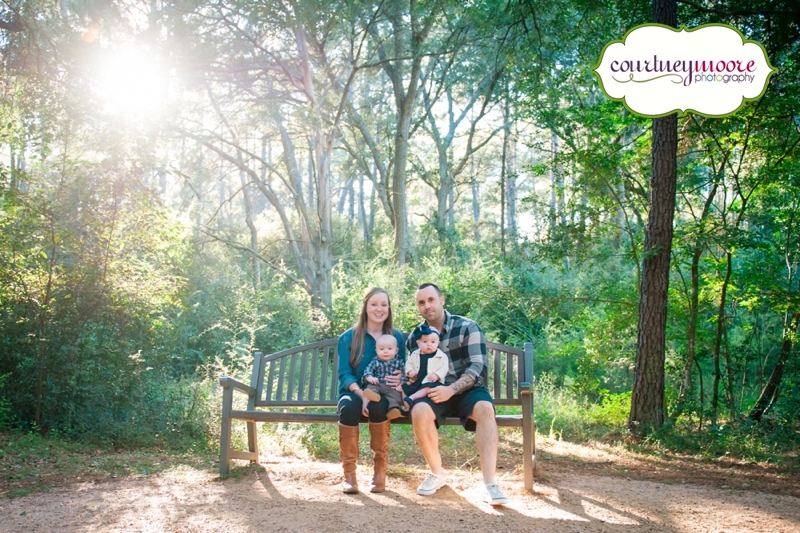 We met in Tomball for their session and these two were pros once again! 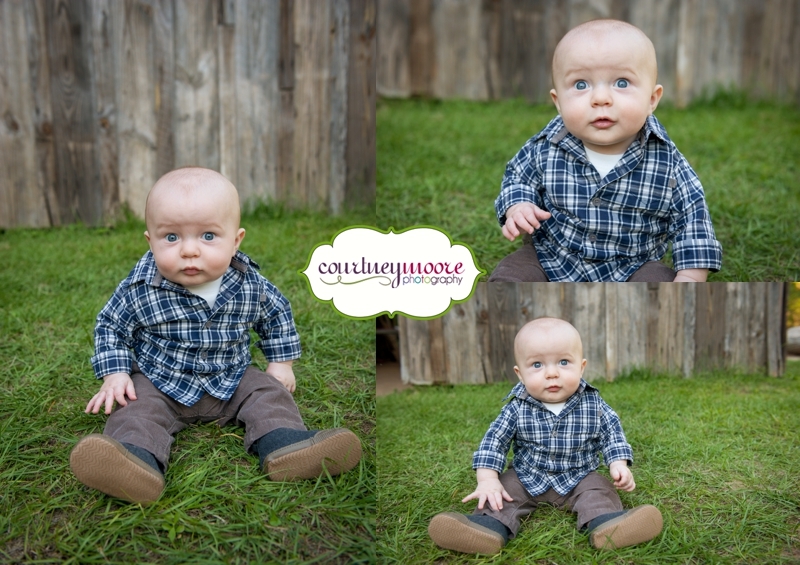 Lawson, is all boy and was obsessed with the grass and leaves but gave us adorable expressions all night long. 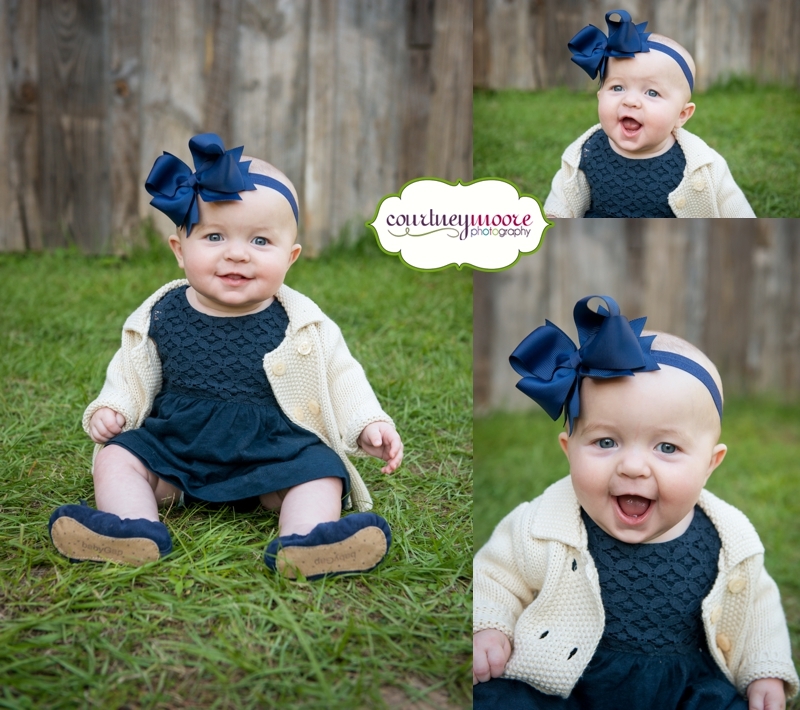 His sister, who I discovered LOVES my Beyonce impression, is the smiliest little girl ever. 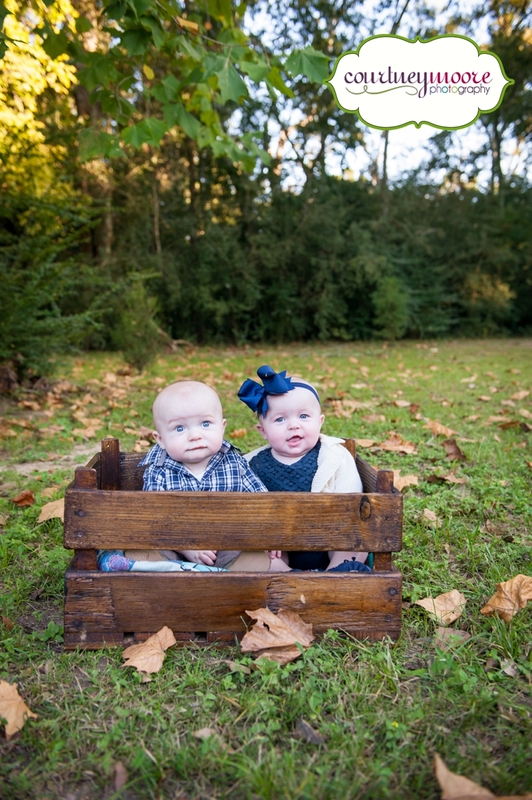 Excited to see them again in 3 months! 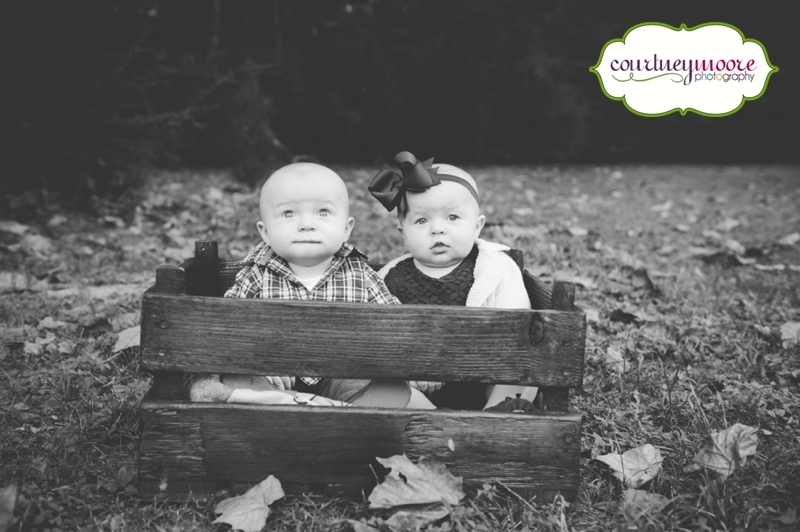 Engel’s enjoy your photos!